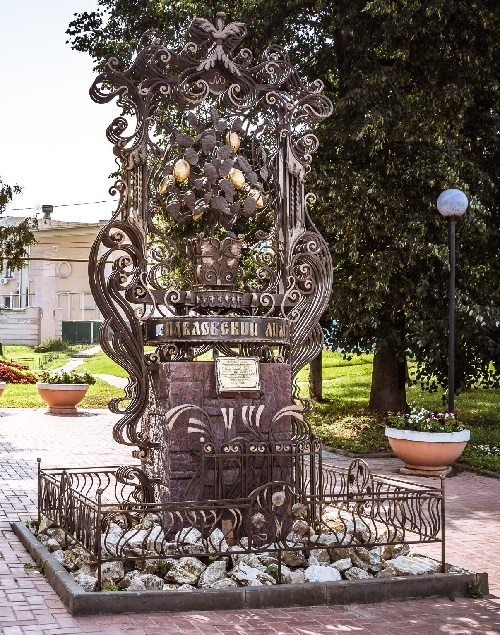 Pavlovo – an ancient city, known for its artisans and craftsmen of blacksmiths. Traditional occupations of people, and their exotic hobbies reflected in unusual monuments, classified as modern attractions. And one of the most famous ancient local entertainments has been indoor citrus growing. It is difficult to say when exactly these exotic overseas fruits appeared in the village, but today Pavlovian indoor lemon is known far beyond the city. 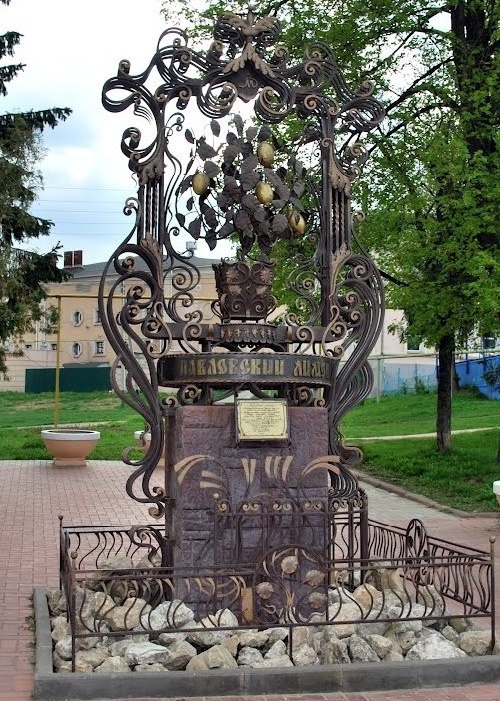 In the summer of 2005, during the celebration of the Day on the market square, took place a solemn ceremony of opening the monument to Pavlovo. 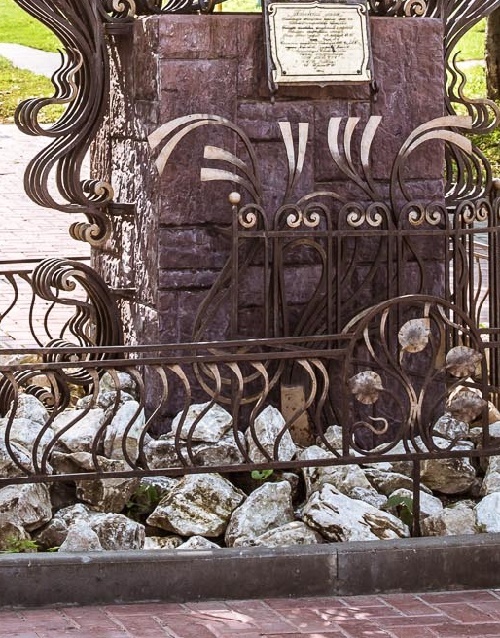 The sculpture is made of metal, with elements of forging. 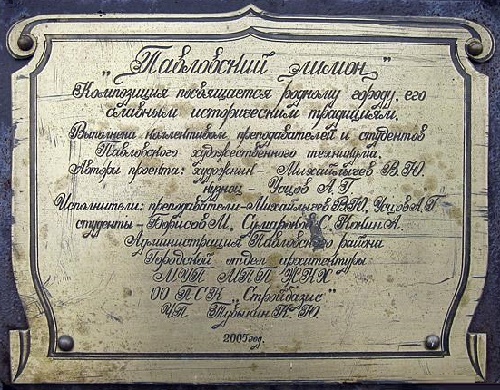 The authors of the monument – a team of teachers and students of the Pavlovo Art College. 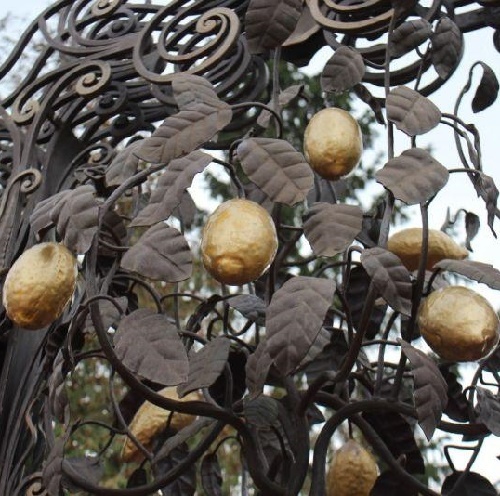 Pavlovo – the birthplace of indoor lemon, outputted in the city in the middle of the XIX century plant, supposedly brought from Turkey. Houseplant Pavlovo lemon reaches a height of 1-1.5 m, and gives up to 20-30 lemons. 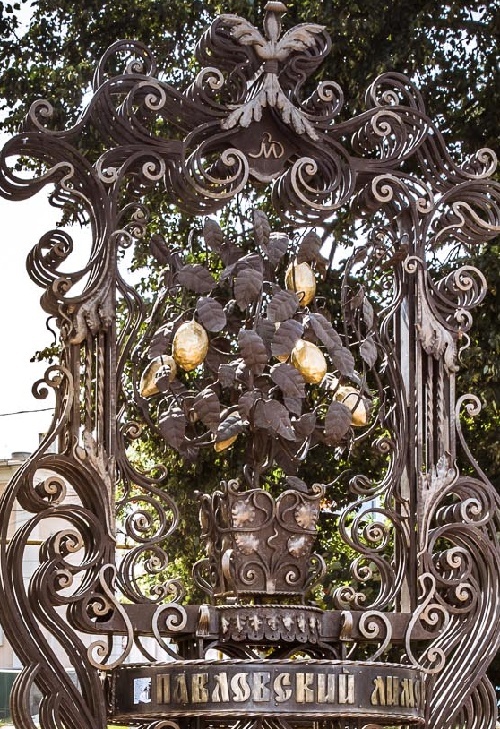 And since lemon has contributed to the glorification of the city – it was decided to install a monument in its honor.